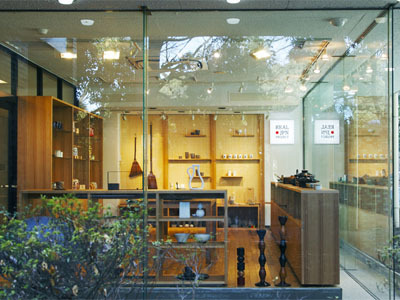 OGAWA SHUZO and OGAWA KOUZO, to sell the works of ceramic manufacturer, OMOMUKI-KOUBOU online. 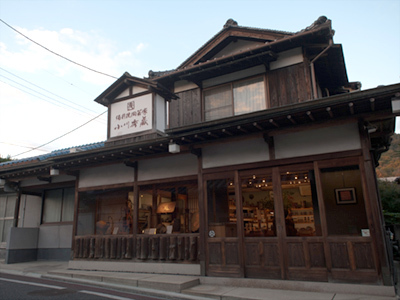 However, "New Bizen ware" is necessary to continue this business in the future. So many external opinions have been referred. 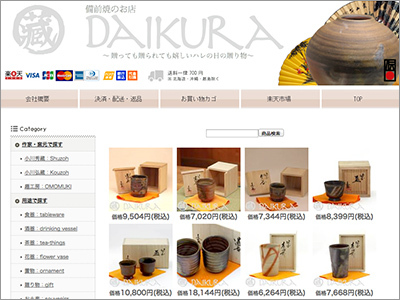 Today, we are also engaged in the development of new products under the brand name of DAIKURA beside the mail-order business. and dedicated to ensure the regular use of “DAIKURA brand” even in 50 or 100 years in the future. Inbe715, Bizen, Okayama, 705-0001, Japan.